We are leading manufacturer, exporter and supplier of Web Offset Printing Machines from India. Our product range consists of Offset Printing Machinery including Web Offset Presses. 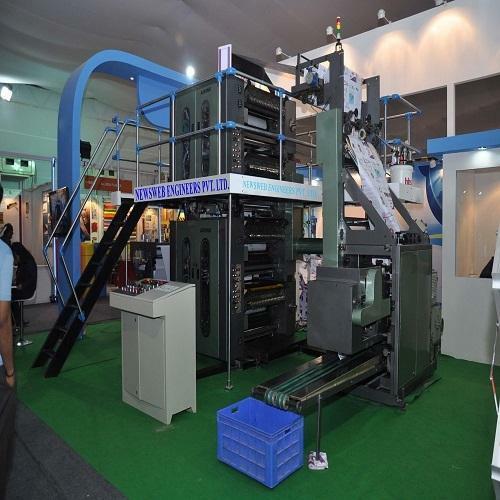 We offer wide range of Printing Machines & Web Presses for our valuable customers at superior range. These machines are News Paper Printing Press, Web Presses, 4-hi Tower, 3 color Satellite, Mono Unit, Single Color Printing Unit, 1/4 Folder, 1/8Folder, D.P. Folder etc. These Machines are used for printing continuous rolls of paper. Web press is typically used for high volume printing of newspapers and magazines, text books etc. We manufacture and supply high quality web presses to our customers at comprehensive and affordable prices.